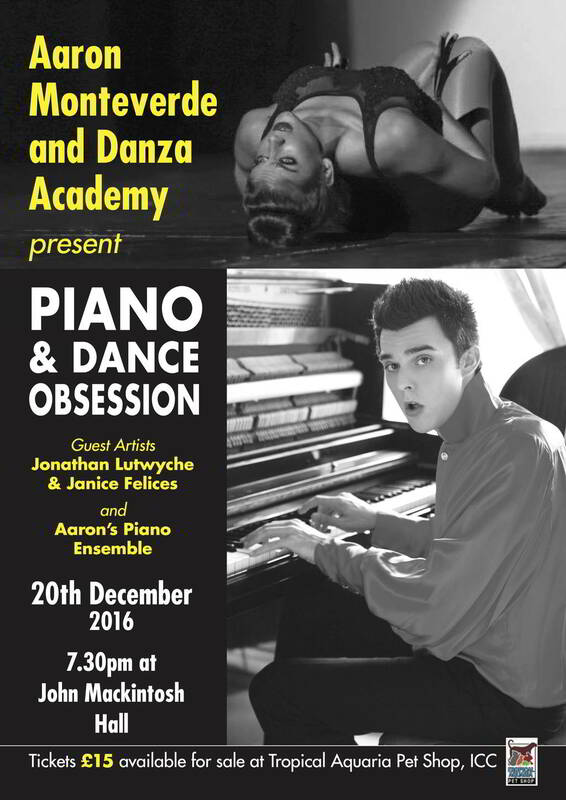 Aaron Monteverde and Danza Academy present Piano & Dance Obsession. 20th December 2016, 7:30pm at John Mackintosh Hall. 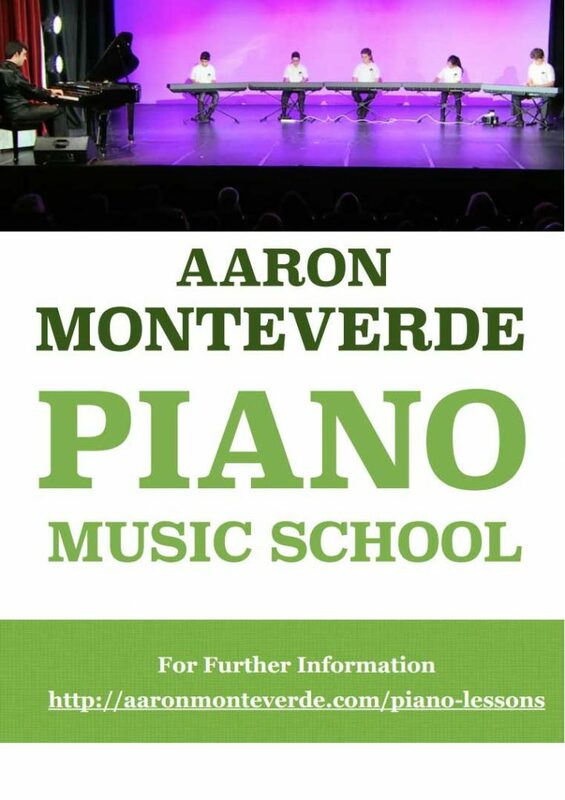 Aaron played to a packed house on Wednesday 26th November at Cranleigh School, as part of their 2014/2015 concert series. They had a beautiful, new Yamaha Concert Grand at the Merriman Music School where the concert was held. The recital programme that night included a mix of Spanish and South American classical pieces as well as a few of Aaron’s own compositions. At the drinks reception afterwards he was able to meet some of his new fans and sign their copies of his new CD “Libertad.” They liked his performance so much he has been asked back again – he’ll also be giving one of his fantastic, piano workshops at the school on 5th December. Thank you Cranleigh School staff and pupils for a most wonderful welcome! 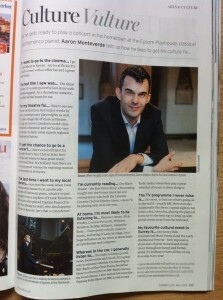 Aaron delighted the audience at a recital on Sunday 29th June at Burgh House & Hampstead Museum. The repertoire included many classical works by Beethoven, Chopin, Rachmaninov as well as a sprinkling of Spanish and Latin American pieces from Campuzano, Perez Cardozo and A. Monteverde himself. The audience was left wanting more so there was an encore of “Flamenco pot-pourri” which went down a treat. He’s booked to play another piano recital there next year. 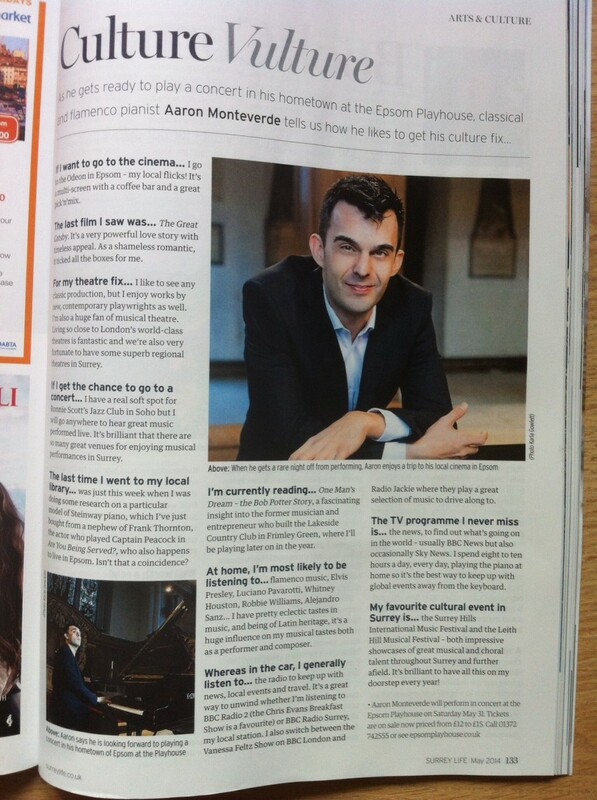 Surrey Life reviews Aaron’s concert at the Epsom Playhouse. “The piano all but smoked under his rapidly moving fingers…..The evening was enjoyable, inspirational and refreshingly different.” Read the full review here. On Saturday 24th May Aaron played for the crowds the Ashley Centre, Epsom at a promotional event for his forthcoming concert at the Epsom Playhouse. 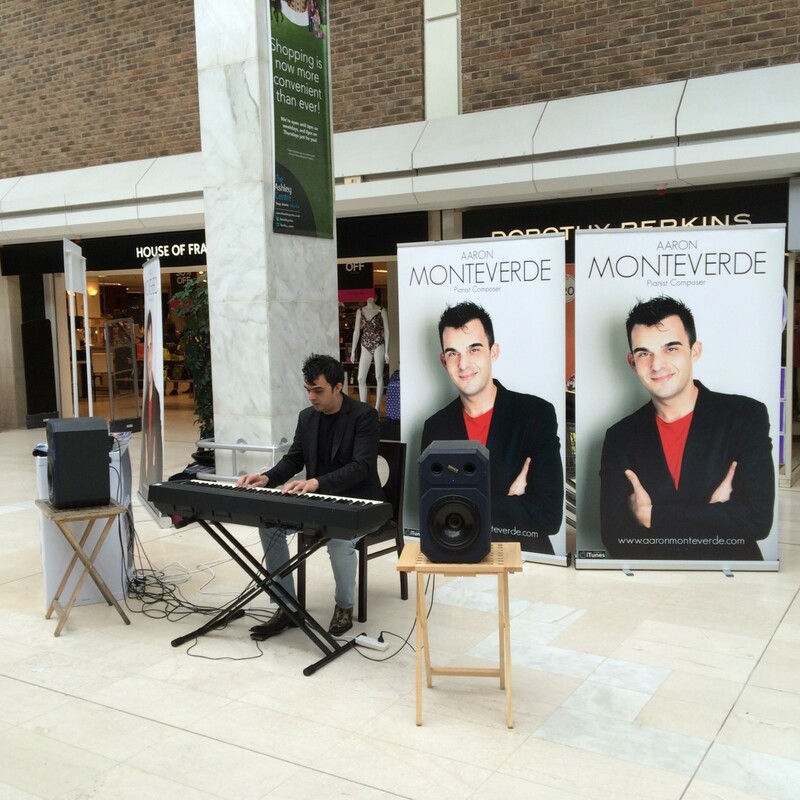 It was great to interact with many members of the public who clearly enjoyed his music. See you in a few days at the Playhouse! 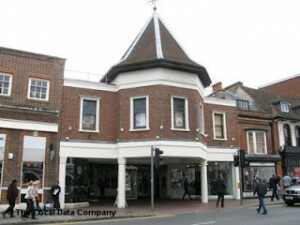 Personal appearance on Saturday 24th May! 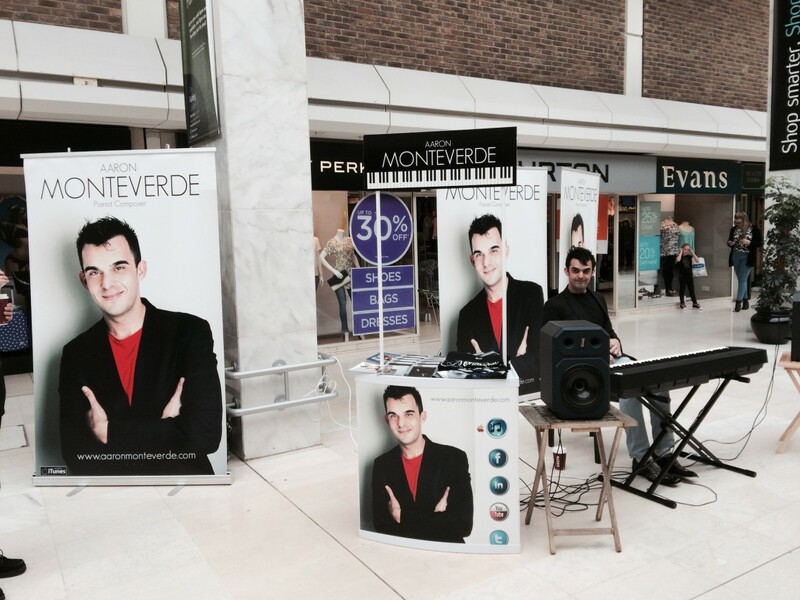 Aaron will be making a personal appearance and playing a few tunes from his new CD “Libertad” at the Ashley Centre, Epsom on Saturday 24th May between 11.45 – 13.45. 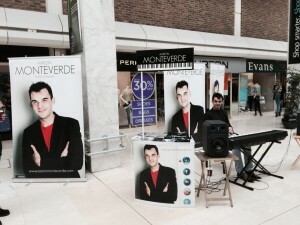 Do please come along and say hello and enjoy a taster of his upcoming concert on Saturday 31st May at the Epsom Playhouse. 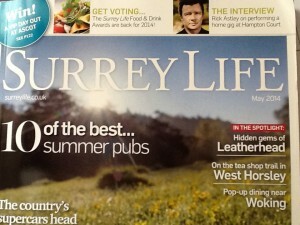 Tickets available from www.epsomplayhouse.co.uk See you there! On Friday 28th March the “Getting to Know You” slot on BBC Radio Surrey’s Breakfast programme had a distinctly Latin feel. Aaron was invited to talk about his forthcoming album, Libertad and also to chat about his career and quiz the presenters about his homeland, Gibraltar. They couldn’t work out how to plug in Aaron’s piano but you can listen to the interview and a clip from his new CD here.